Looking to add a touch of laughter and fun to your Christmas season? 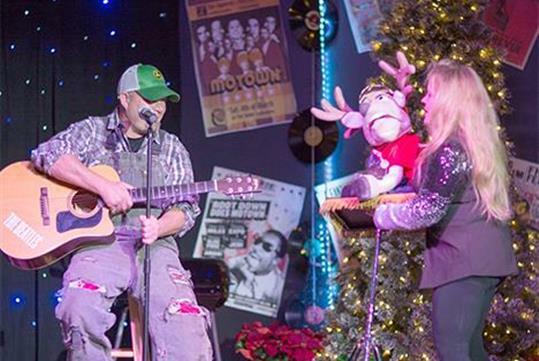 The Redneck Christmas Show will bring you the right amount of crazy this holiday season. 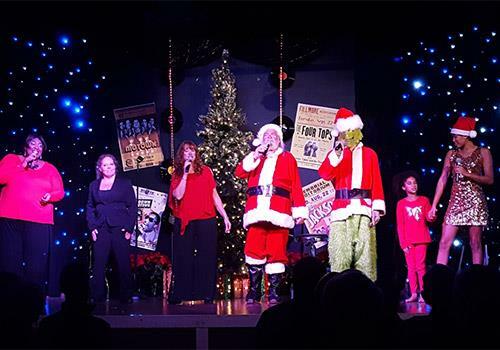 With all of your favorite non-traditional (and a few traditional) Christmas songs, you’ll be laughing, singing, and tapping your foot throughout the entire performance! 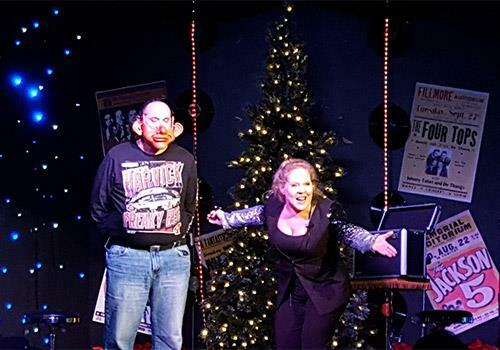 Get ready for the Christmas show that’s guaranteed to make you laugh. 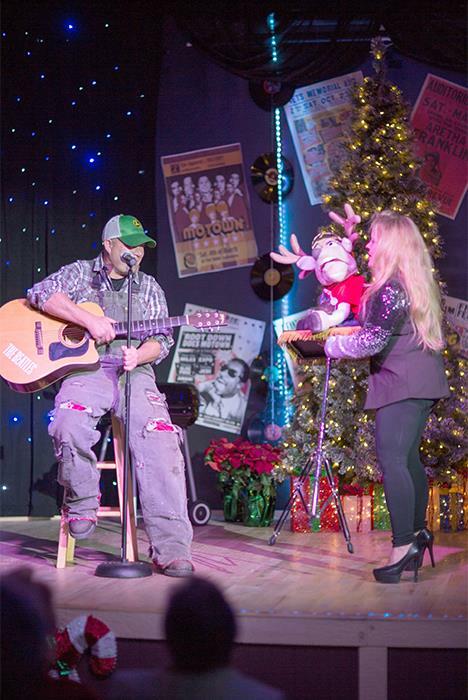 Christmas in Dixie “Redneck Style” in the ultimate holiday variety show for the entire family. Come celebrates the holidays with a fun twist. A great mixture of comedy and holiday classics for the whole family. This show features the fun Christmas songs you have come to love over the years along with traditional Christmas songs too. You’ll follow a country family as they share their hearts, funny Christmas stories, their love for the holidays and what Christmas and family mean to them. 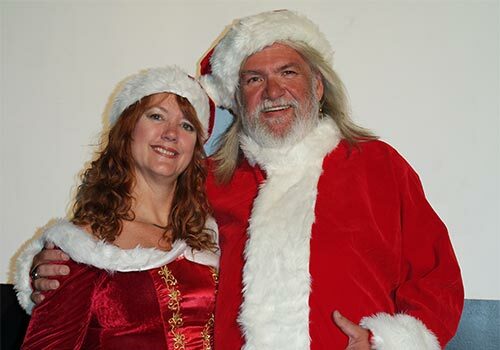 Featuring holiday songs such as "Christmas In Dixie," "Santa Baby," "Leroy the Redneck Reindeer," "Grandma Got Run Over by a Reindeer," "Rocking Around the Christmas Tree," "The Christmas Shoes," and many more. 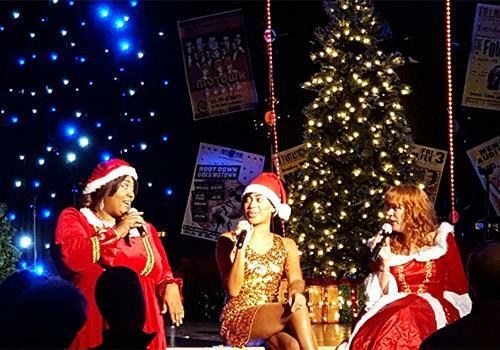 This is your feel-good family Christmas show! It’s great for ALL ages. Y'all come see the show now... Ya Hear?! Is the show ideal for kids? Absolutely. 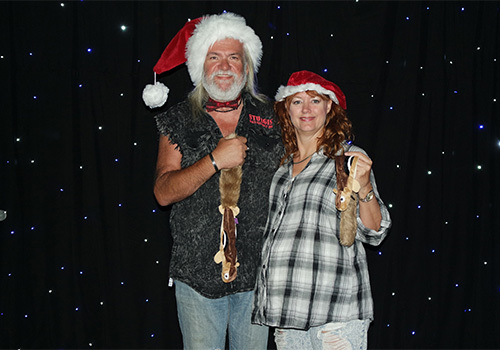 The Redneck Christmas Show is perfect for all ages. When should I arrive at the theater? 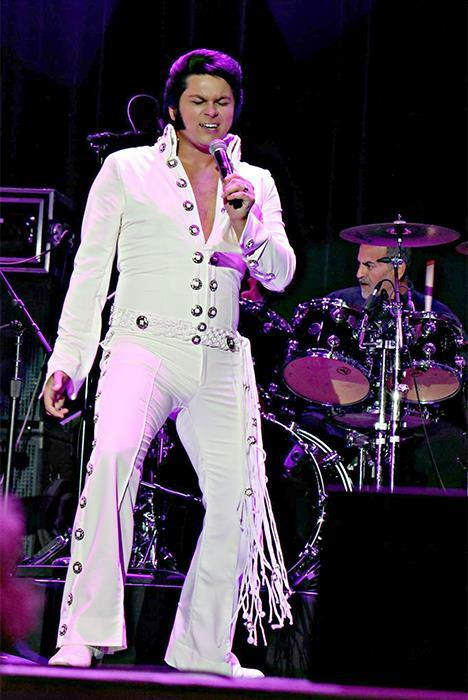 For the best show experience, we recommend that you and your group arrive at the theater 25 minutes prior to showtime. Seats are held up to 10 minutes prior to showtime. With this in mind, we recommend that guests plan ahead for traffic and other factors that may cause them to be late to the show. Is there a dress code for the theater? Casual dress is perfectly acceptable. Is the theater handicapped accessible? Yes. Our theater does not have stairs and wheelchair seating is available at each seat.